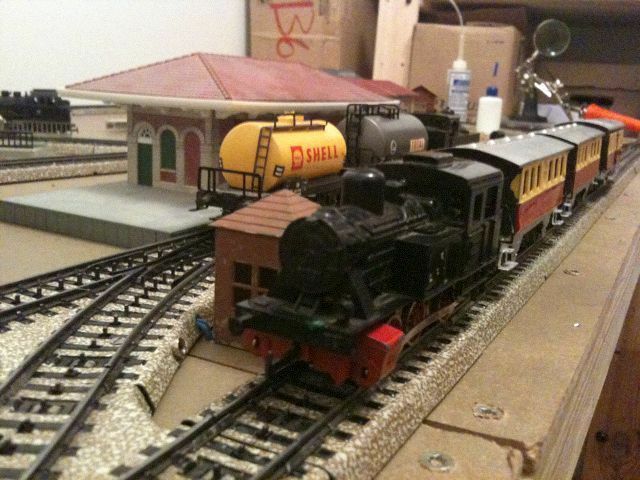 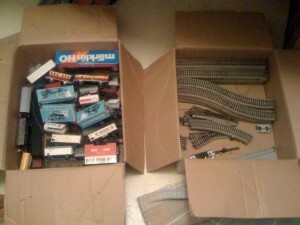 In a closet at the cabin I found 3 boxes of childhood memories; the contents being my old Marklin trains. 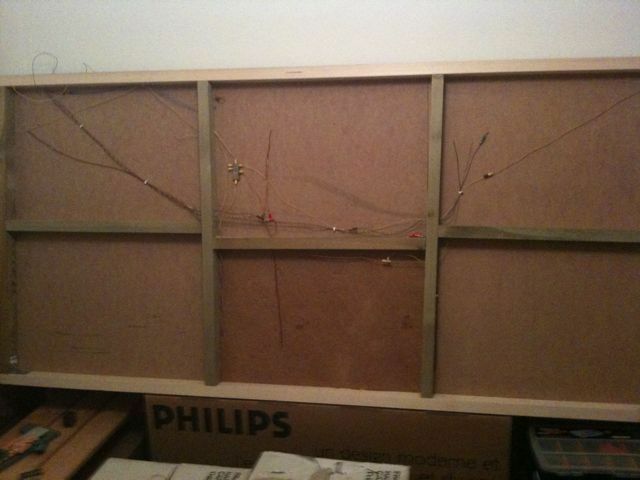 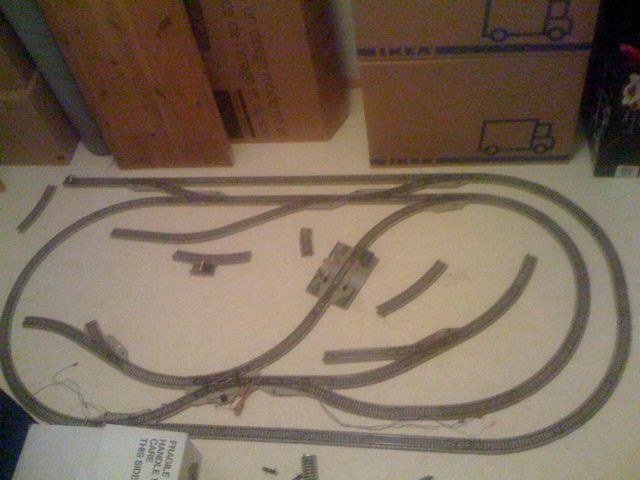 These are trains made for kids, solid metal constructions with less detail and realism but durable enough to survive years of abuse. 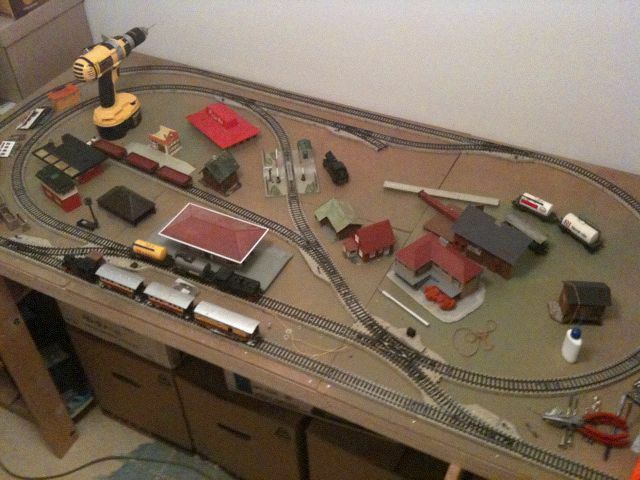 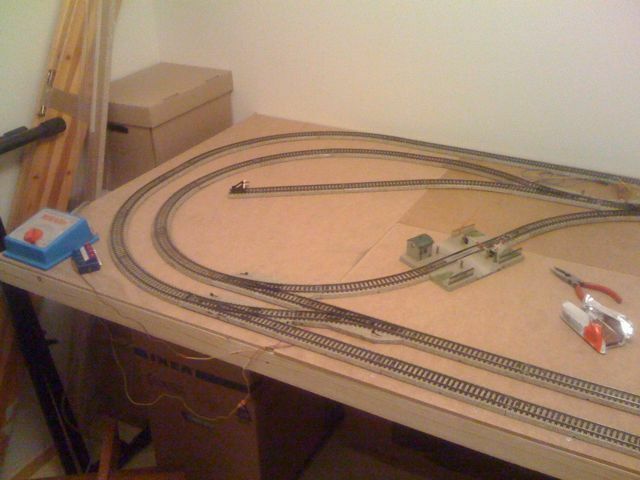 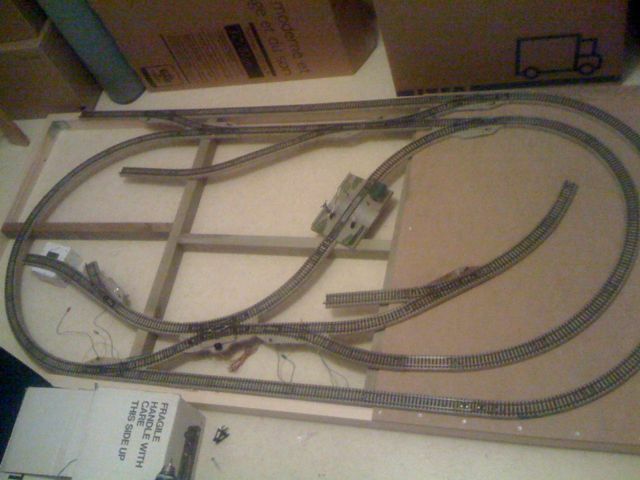 Given the limited “trainable” space in the new house it seemed a good opportunity to build a small, “old school” layout with the Marklin stuff.